Is your computer not working right? Let us take a look, for free! Bring your desktop computer (tower only--we have a monitor and keyboard so you don't have to lug those in), laptop, tablet or smartphone in for free troubleshooting and repair. 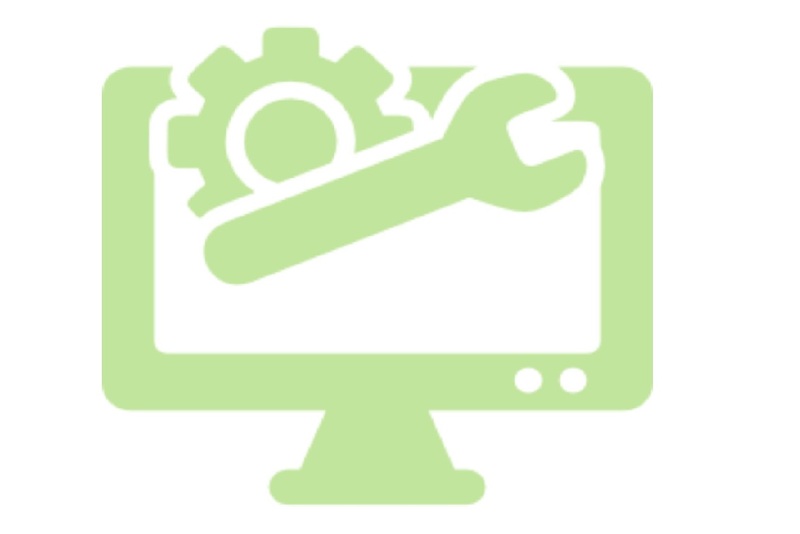 Tech Coach volunteers will take a look at your device and help you trouble perform basic troubleshooting, system-restore and download/run free antivirus and malware software. This may or may not fix your device. If we cannot fix it, we will provide affordable options in the community. No appointment or registration necessary.